One creature has taken the internet by storm after being washed up by the Japanese Tsunami. The natural disaster caused devastation as 15,000 were killed and hundreds of thousands more lost their homes. 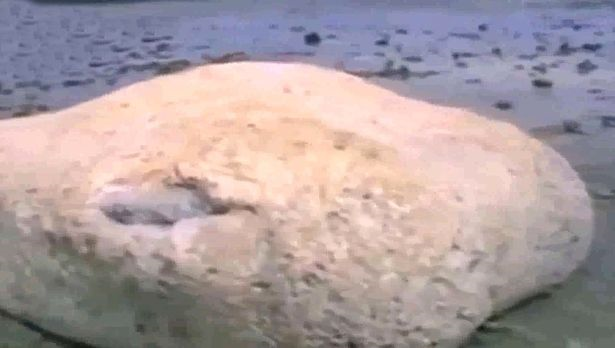 In the footage, debris is clearly visible on the beach in the footage, along with the animal which no one seems to be able to identify. Suggestions as to what it could be have ranged from a whale or a squid to a creature that has not previously been discovered. Aliens haven’t been suggested quite yet, but give it time. 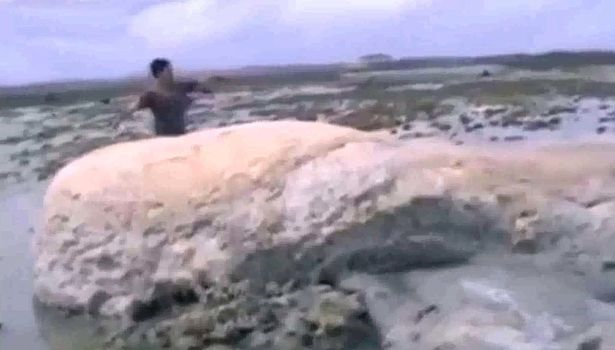 As with everything these days, the footage has gone viral, with people wondering just what on earth the creature is, despite the video and pictures showing it from several viewpoints.